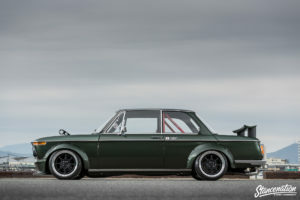 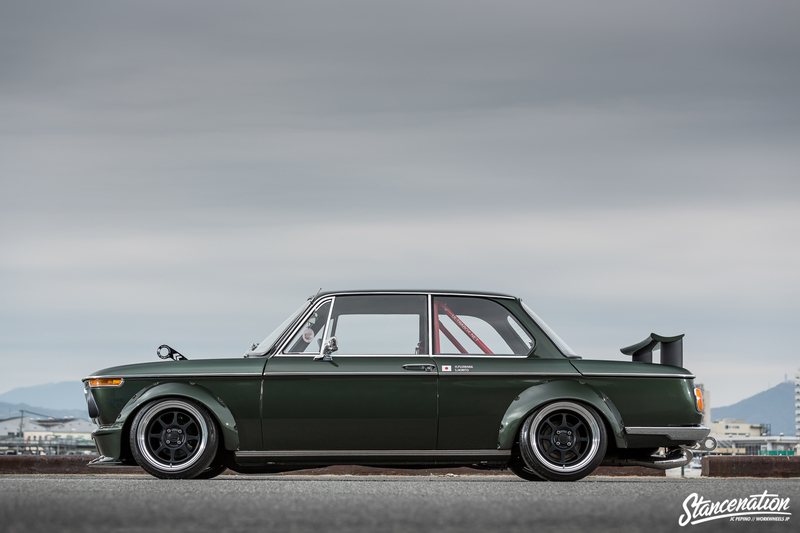 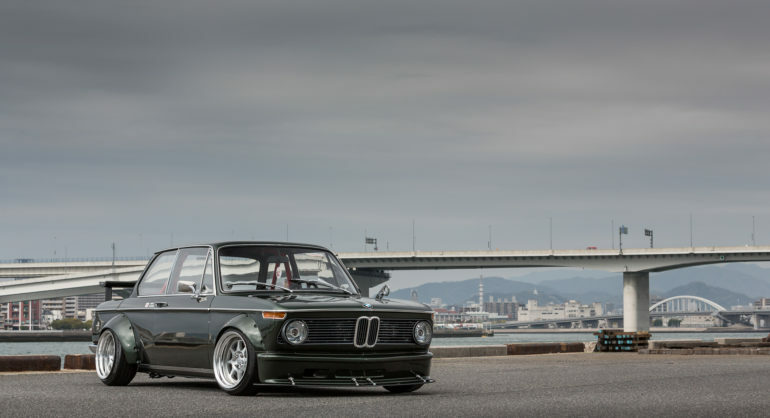 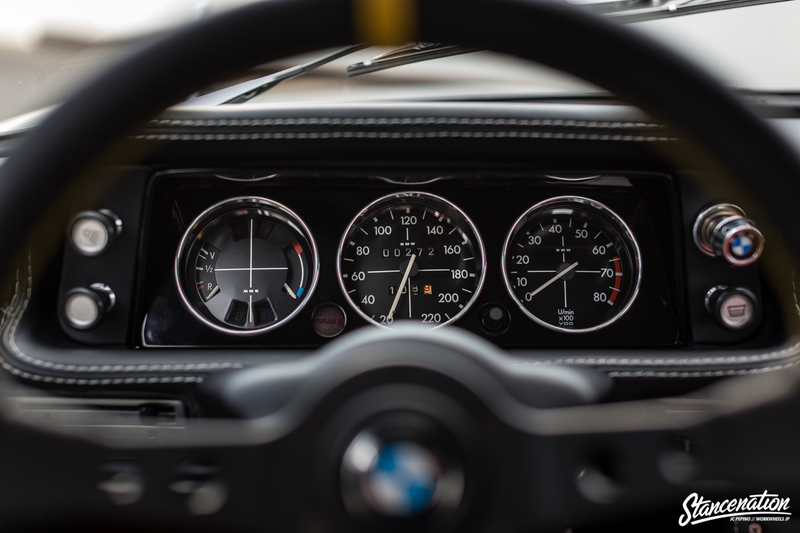 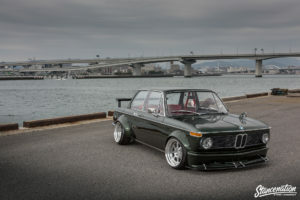 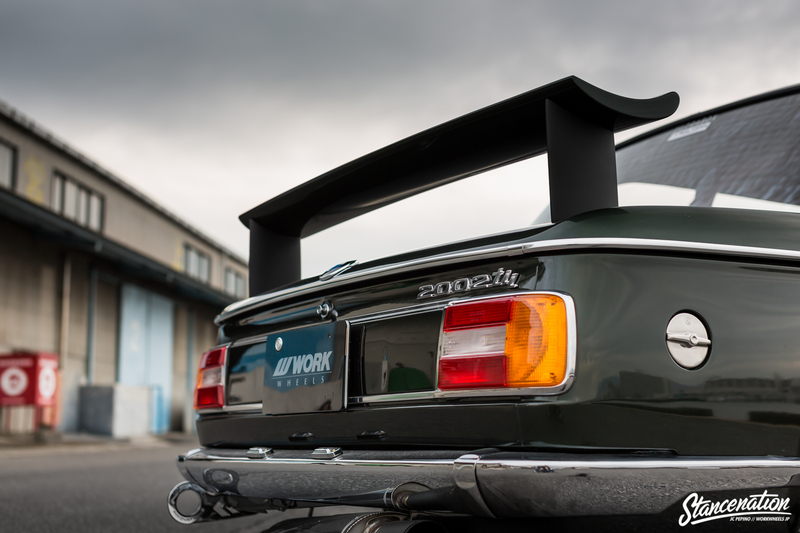 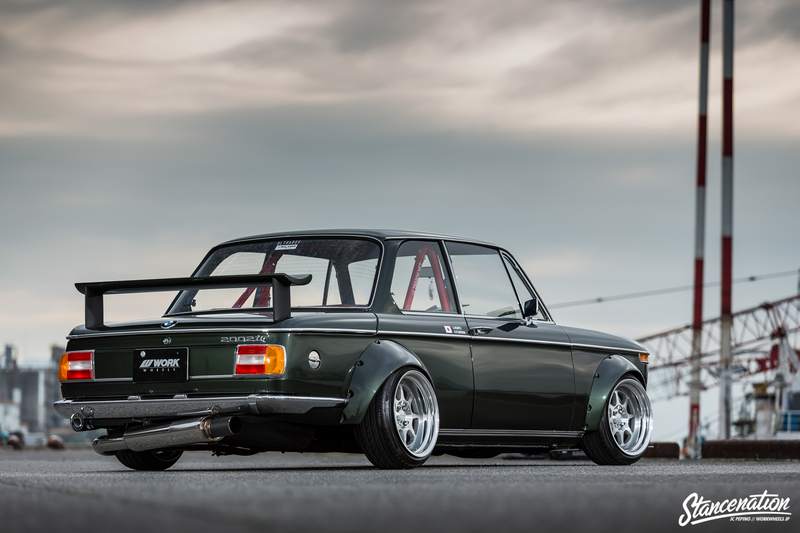 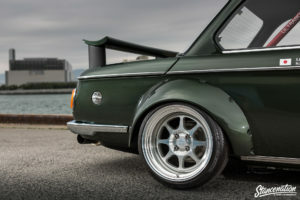 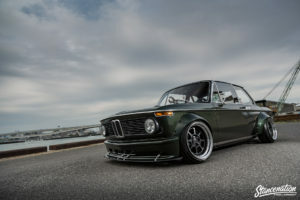 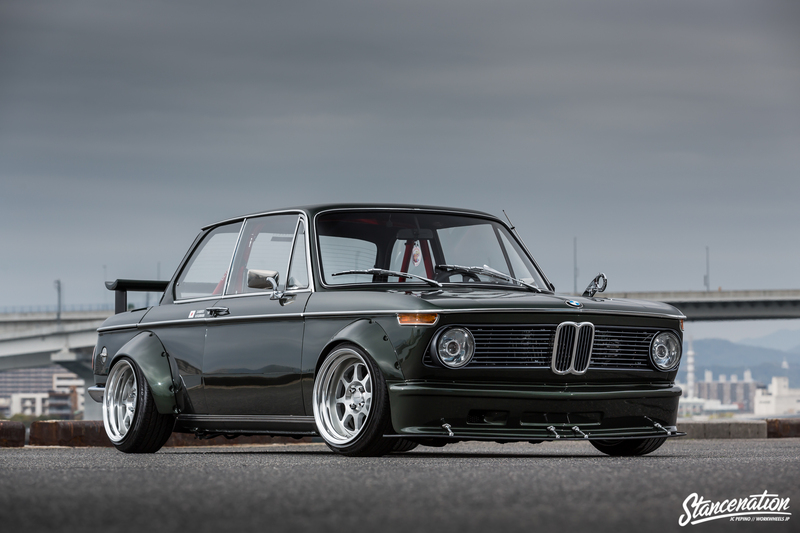 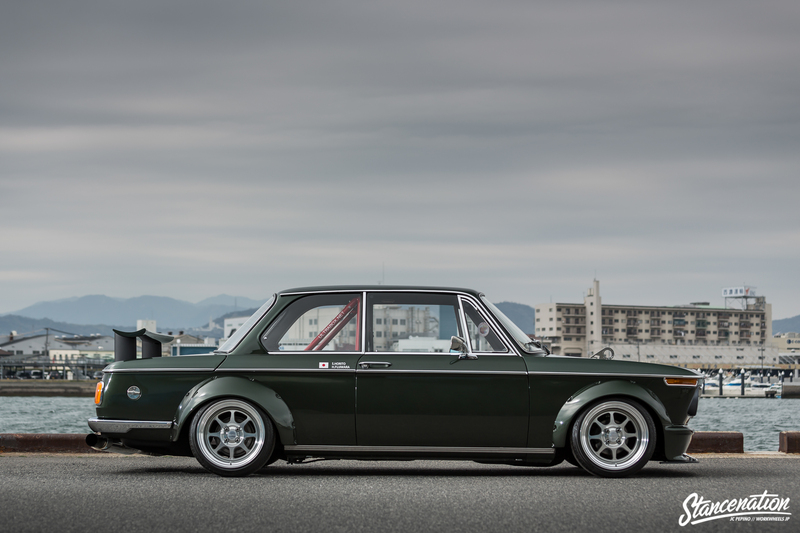 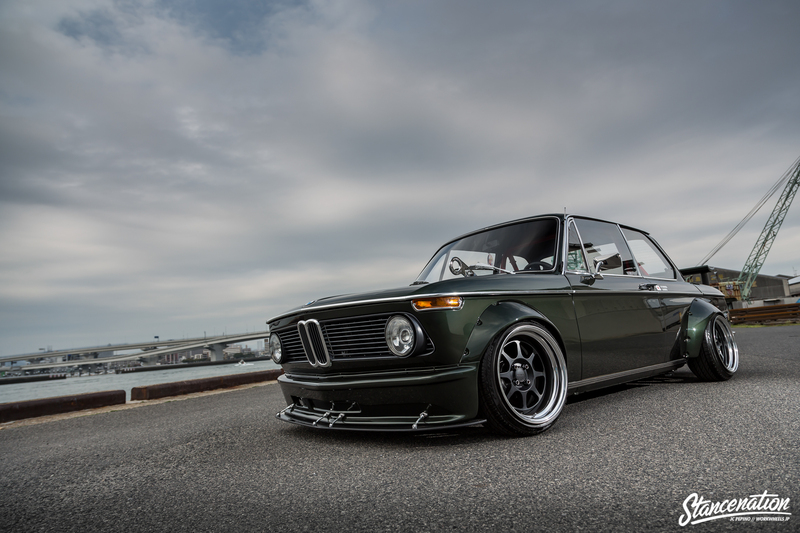 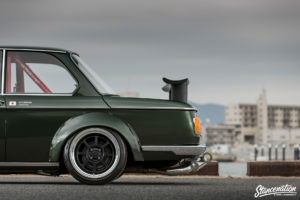 This 1976 BMW 2002 tii is a show car for Ultrabox Japan which located in Hiroshima. 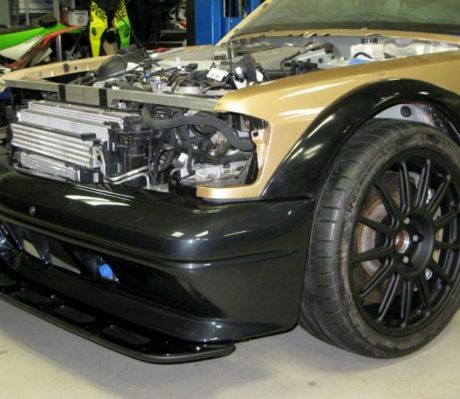 It has been restored and modified to perfection. 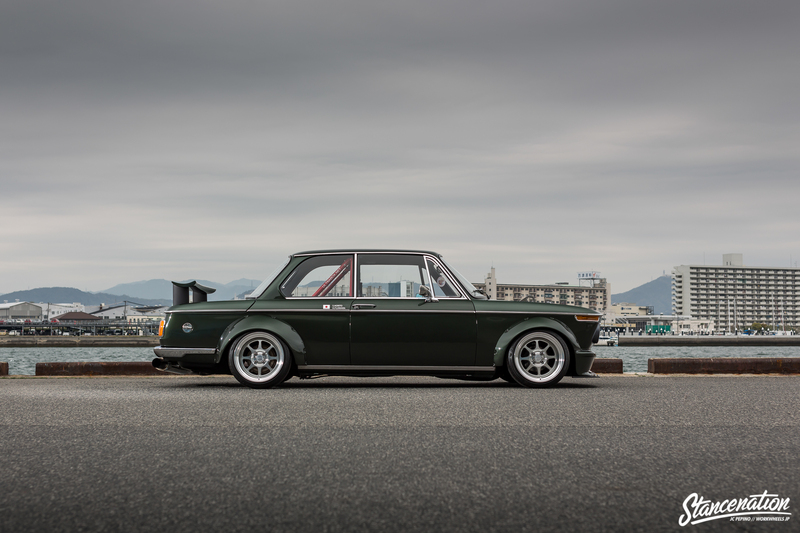 Ultrabox has fitted this classic car with flared fenders and a new set of wheels from Work Wheels Seeker EX with measurement 16×9-inch. 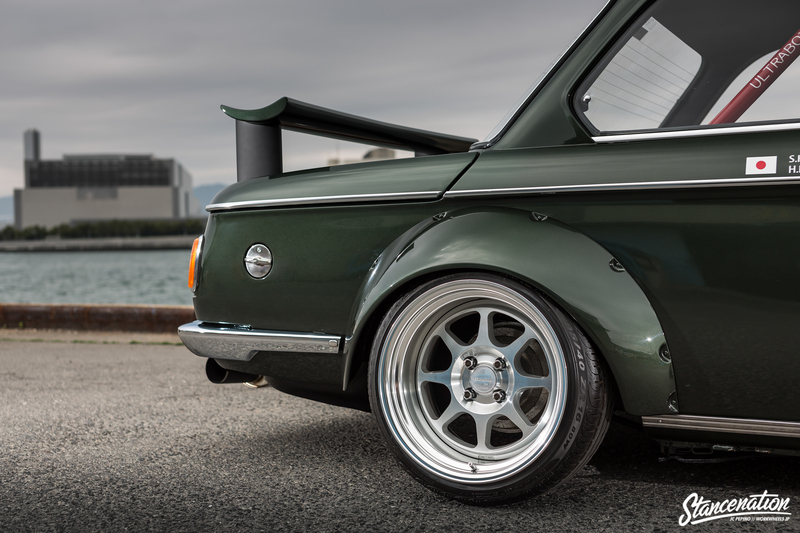 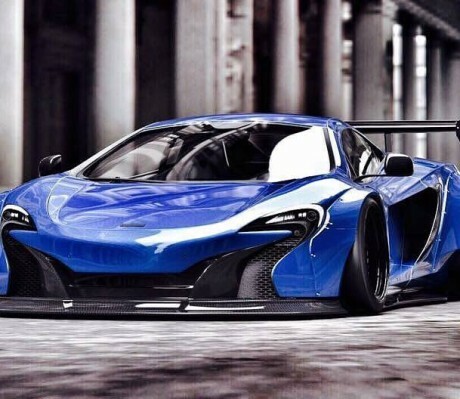 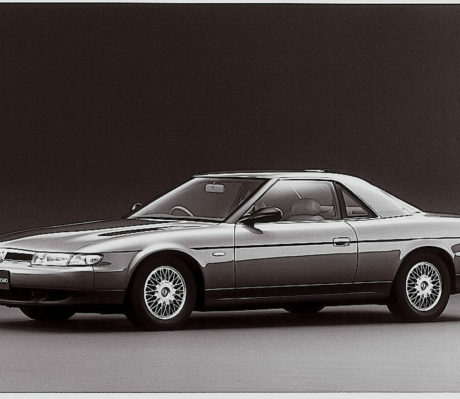 The car sits on a custom suspension system which lowered the car to match the new wheels and wide fenders. 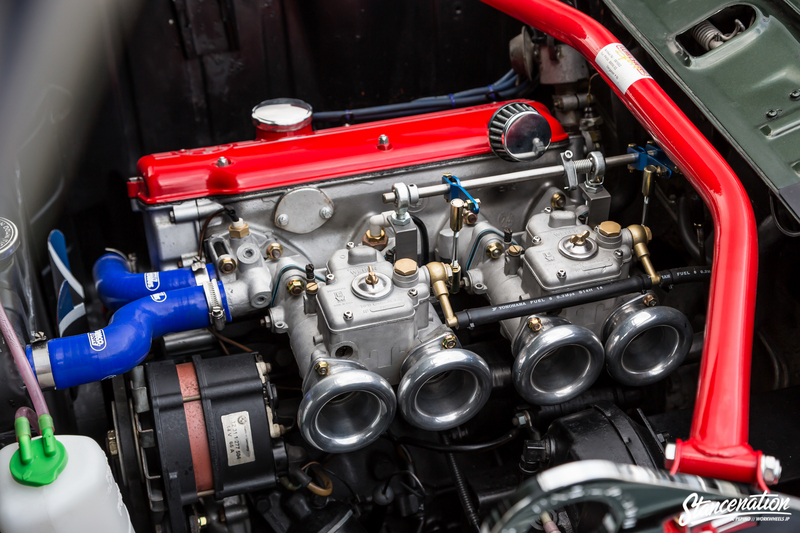 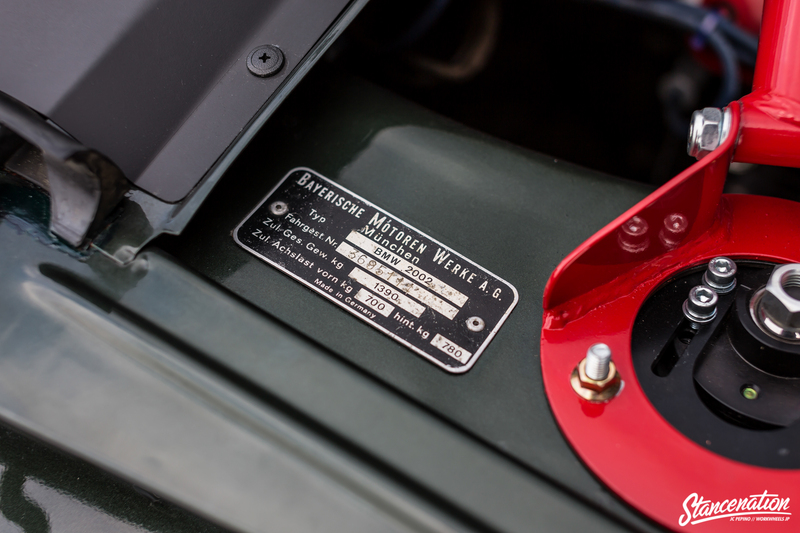 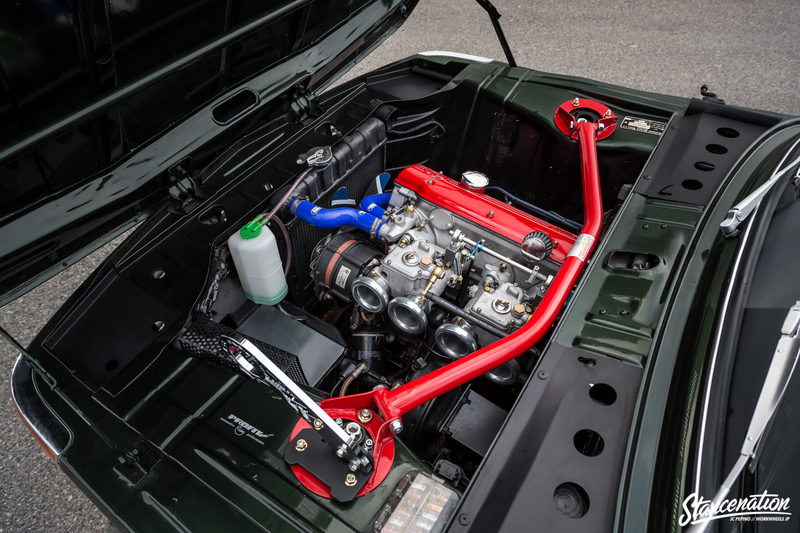 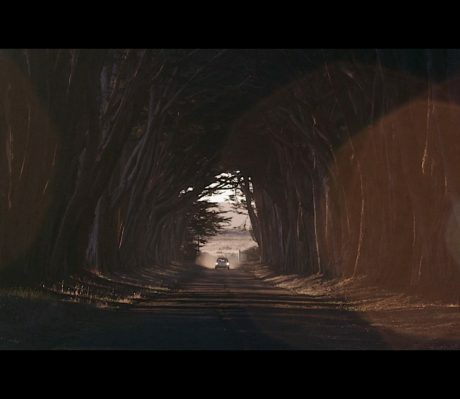 The engine bay looks clean, and this car is powered by a BMW M10 engine with Dual Weber 45mm. 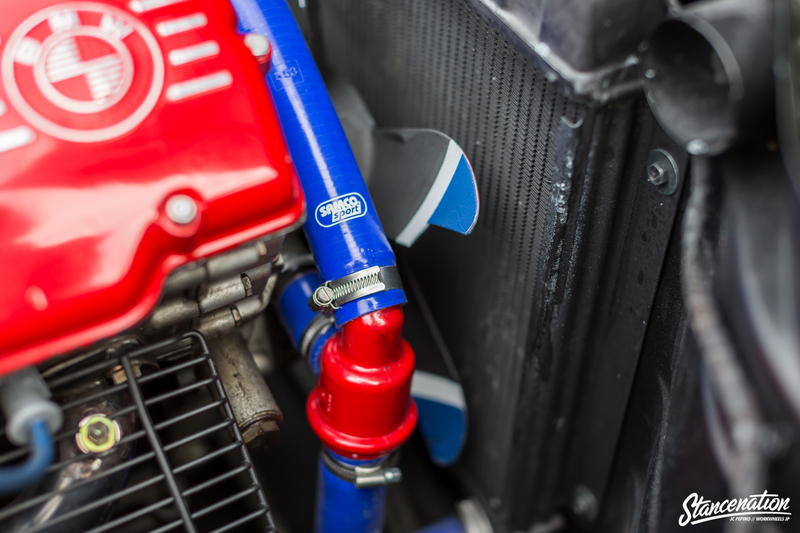 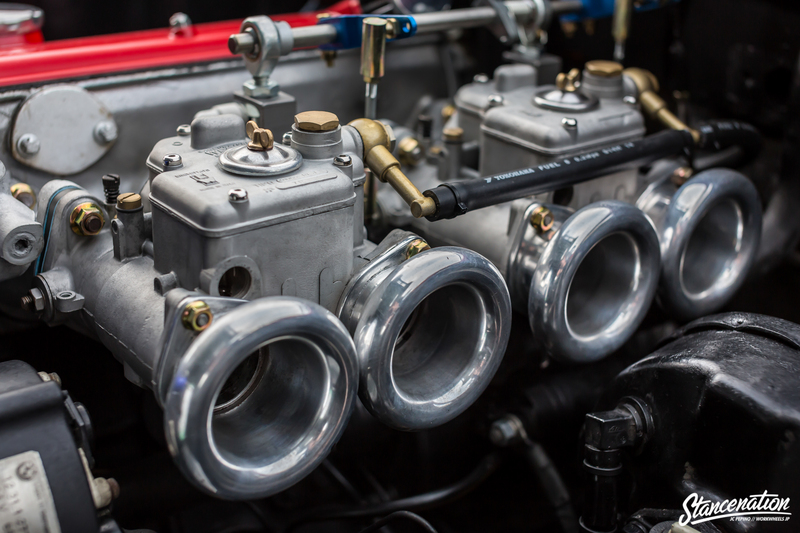 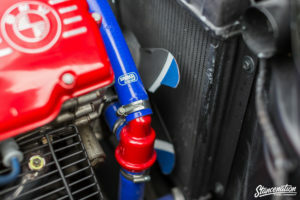 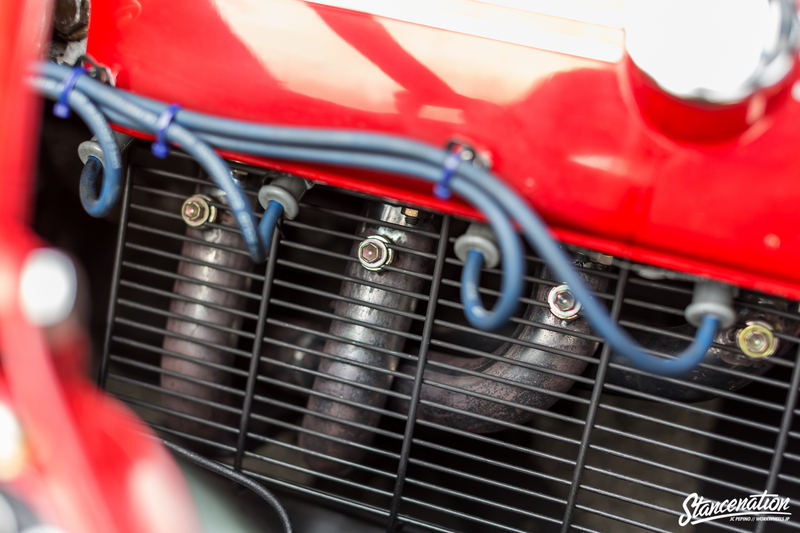 The engine output is delivered to a custom exhaust system sizing 8 cm. 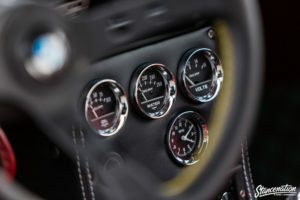 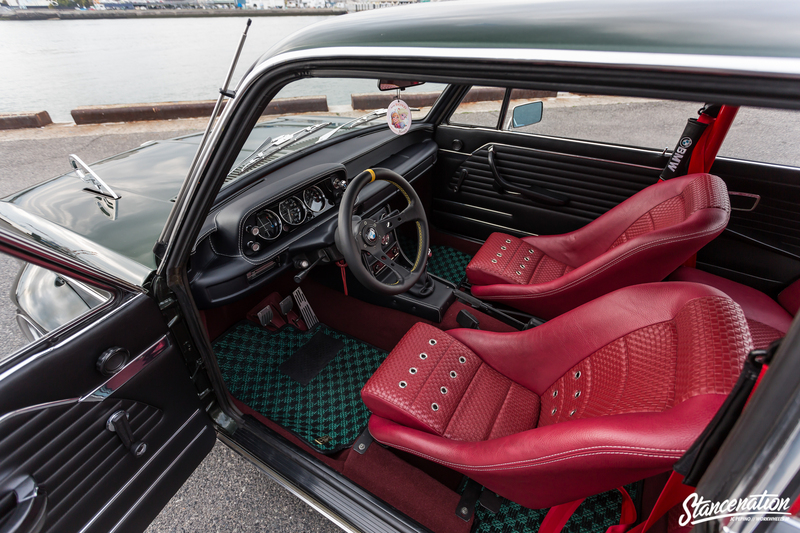 The interior looks amazing thanks to the contrast looks between black and red leather. 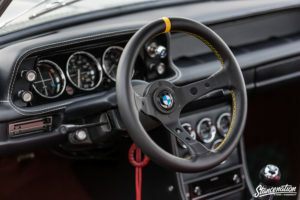 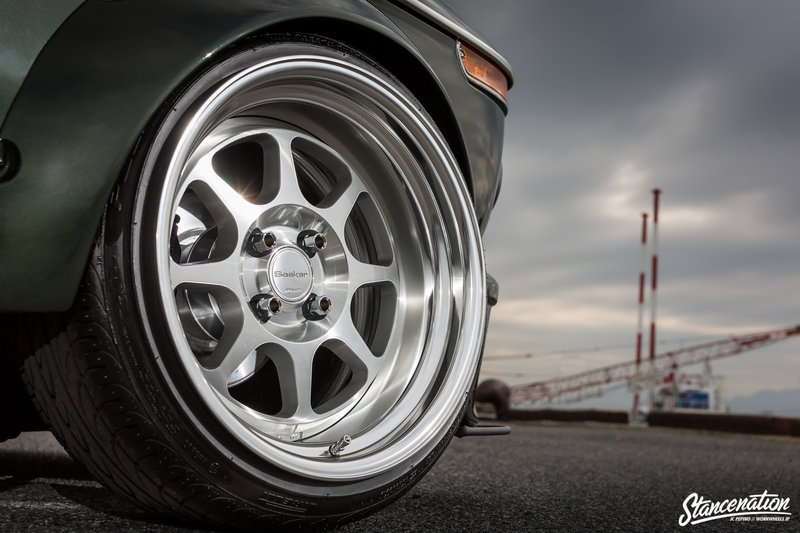 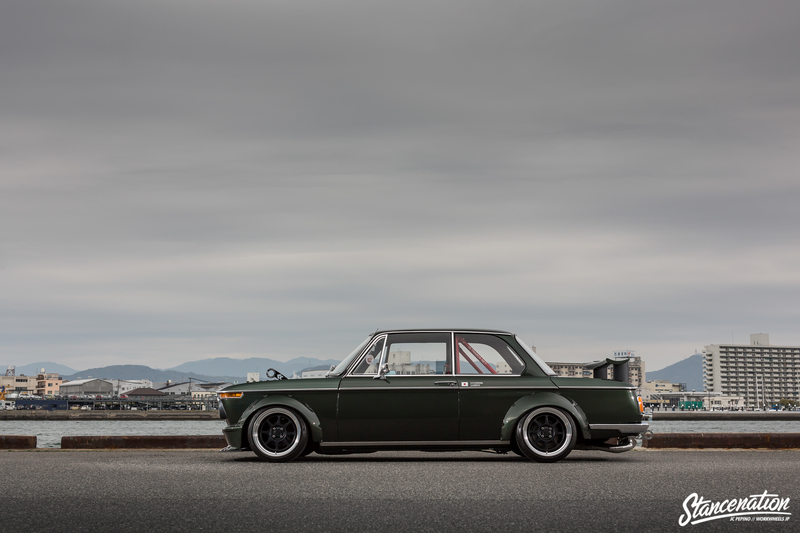 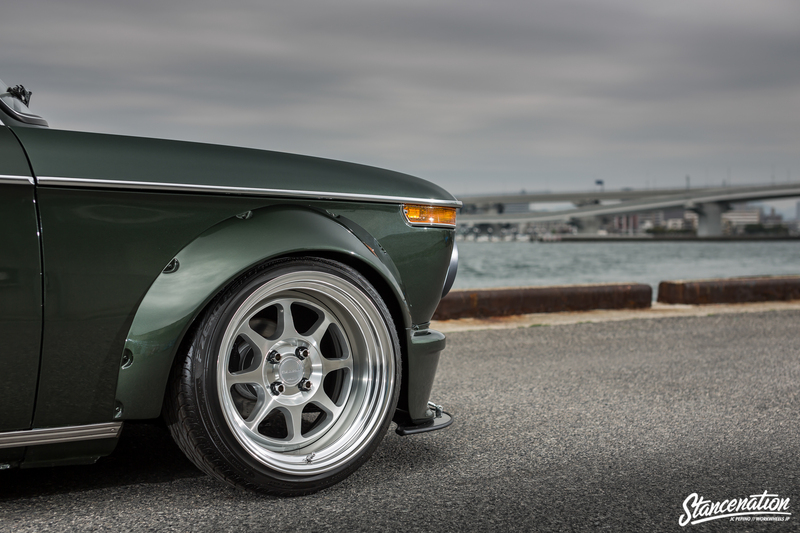 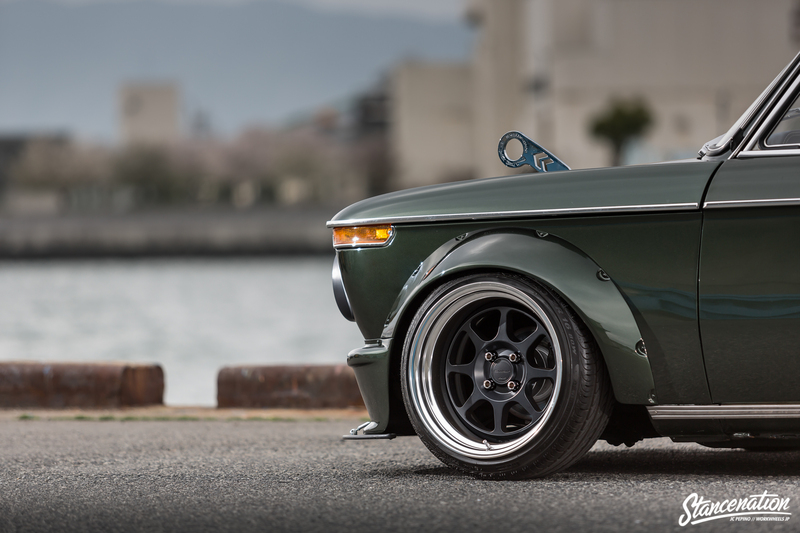 Hirotaka Fujiwara decided to use a Cobra Classic seats replacing the standard BMW 2002 tii, and it looks perfect. 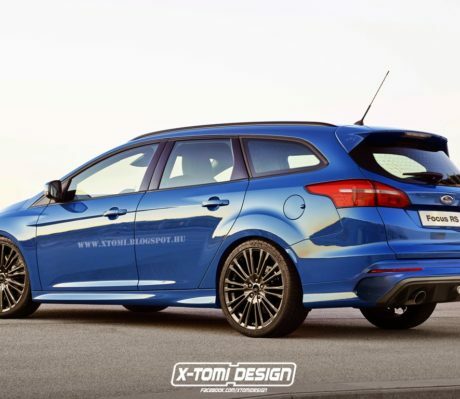 Will Ford Ever Build This Ford Focus RS Wagon?